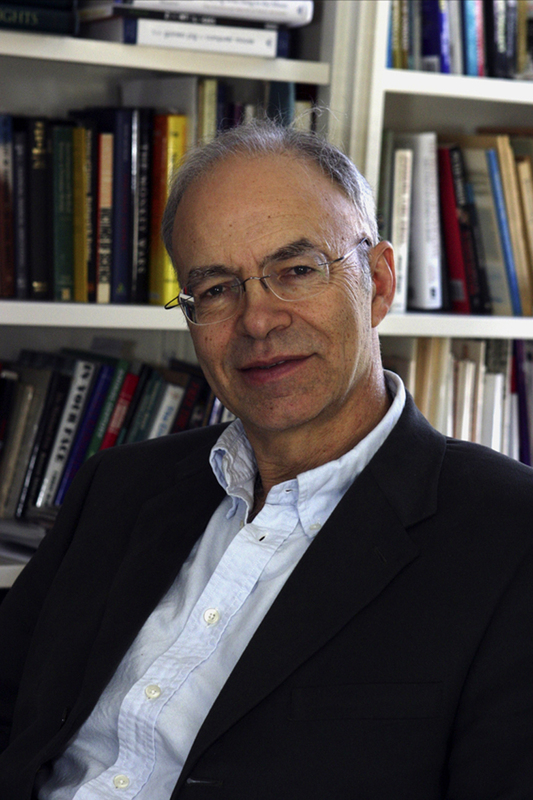 Peter Singer is Ira W. DeCamp Professor of Bioethics, Princeton University, and Laureate Professor, School of Historical and Philosophical Studies, University of Melbourne. He is the author of more than twenty books, including The Life You Can Save. His most recent book is The Most Good You Can Do. Singer was born in Australia. He divides his time between New York City and Melbourne.